Daniel has been a professional teacher of the Alexander Technique for nearly four decades. He is a founding member AMSAT, the professional oversight oranization for American teachers of this subtle mindbody discipline. Working with actors and performers in three distinct conservatory programs, he also maintains a private practice. 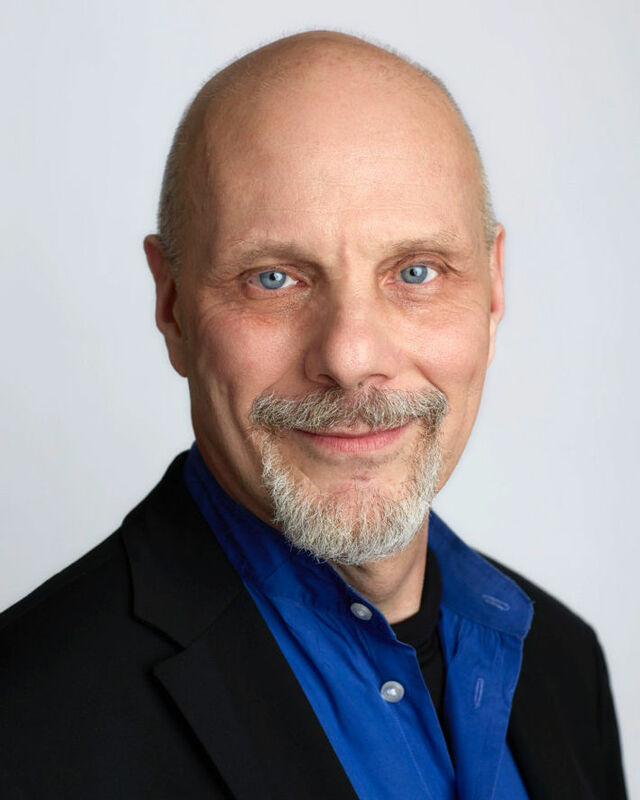 Daniel has helped train and certified dozens of new AT teachers as a Senior faculty member of the American Center for the Alexander Technique, the firsr and oldest training progran for teachers on North America. Daniel has been a painter, glassblower and is a published author. He co-authored the Sacred Portable Now. He also loves to dance Argentine Tango.